​As a 100% not-for-profit charity, all the money raised from the hikes goes to helping kids in need! Our volunteer guides are trained to manage all the trek logistics and safety, and are keen to share their love of the Australian bush. We focus on adventure, not luxury. We work as a team, and use public transport to minimise our environmental impact. 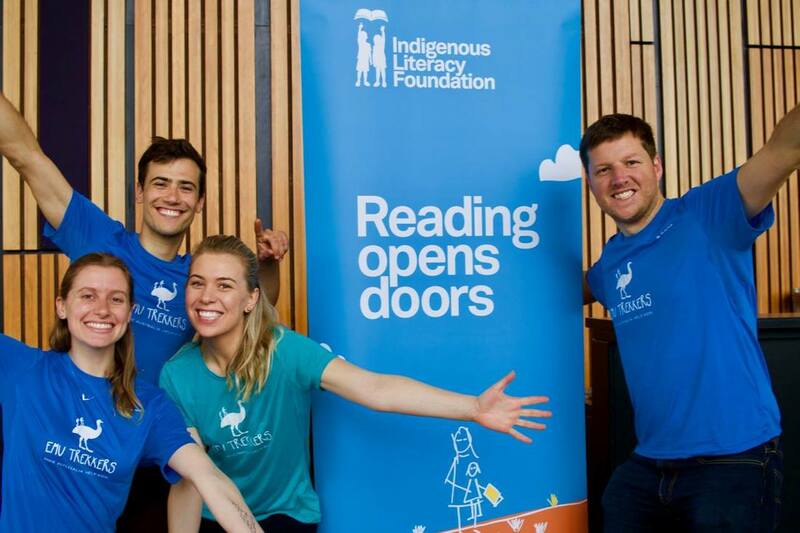 Emu Trekkers has donated $20,000 AUD, or the equivalent of 2000 culturally-appropriate books, to help improve literacy rates in remote Indigenous communities. 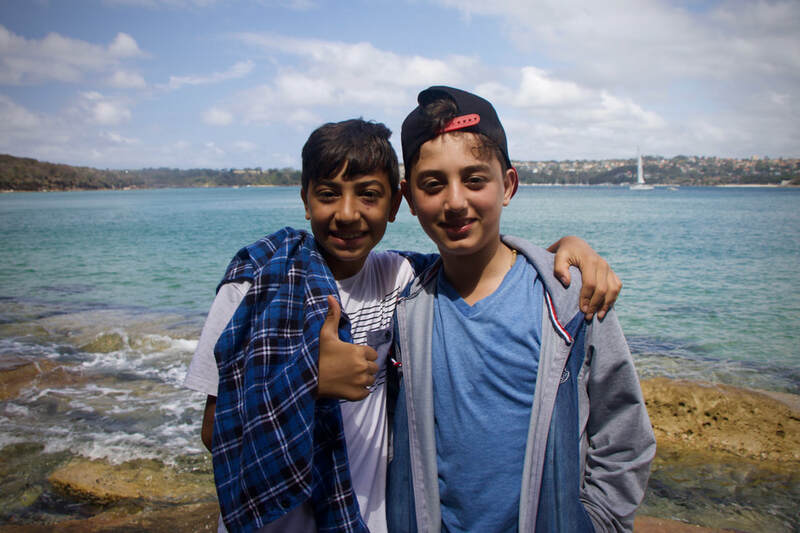 Emu Trekkers offers hikes to children and youth of refugee background to welcome them to Australia, make new friends and introduce them to the Australian bush . 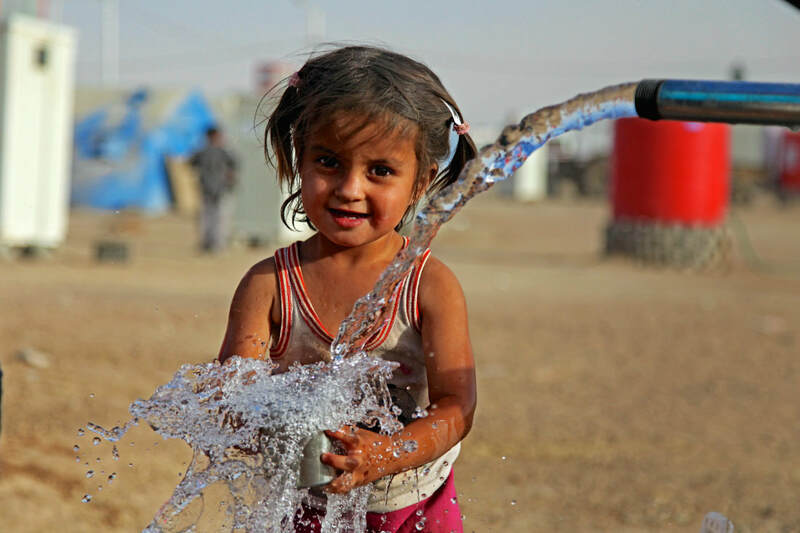 Since August 2018, Emu Trekkers has donated $5,000 AUD to UNICEF Australia to support their mission to promote and protect children's rights around the world. 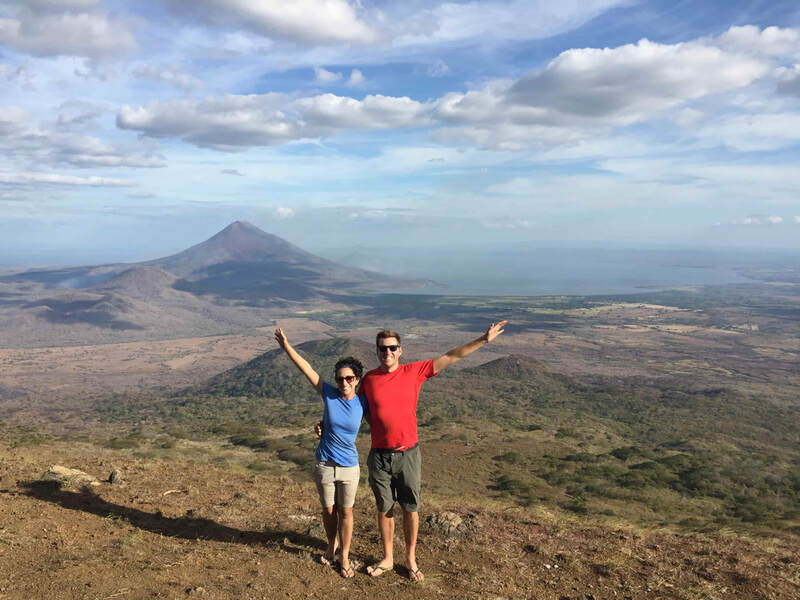 The idea of Emu Trekkers came when the founders, Tristan and Rutty, were hiking in Nicaragua and Guatemala and saw a successful not-for-profit hiking organisation, called Quetzal Trekkers and Quetzal Trekkers Leon, raising money to build schools and educate kids living in the streets. Tristan and Rutty were so impressed with the model that they decided to start it up in Australia as well. 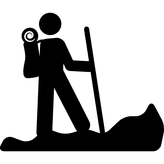 In 2017, Emu Trekkers was registered as a charity with the Australian Charities and Not-for-profits Commission and obtained a NSW Parks and Wildlife Service Ecopass license. The first treks began in September 2017.